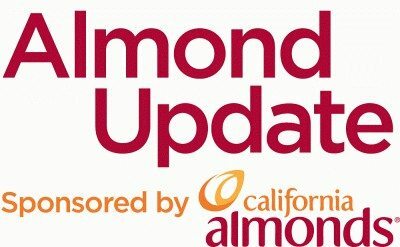 The Almond Board of California is helping producers comply with the new Food Safety Modernization Act. ABC’s Director of Quality Assurances and Industry Services Tim Birmingham said there are a few more Produce Safety Alliance Grower Training Courses still available. To find more information about the training opportunities, call Jayme Puthoff at 209-549-8267 or go to Almonds.com/growers.